ABB will be highlighting its offering for water and air quality monitoring applications at this year’s co-located Water, Wastewater and Environmental Monitoring (WWEM) and Air Quality Emissions (AQE) shows at the Telford International Centre, 21st-22nd November 2018. Attractions will include a look at the new AquaMaster 4 flowmeter and an advance preview of ABB’s next generation digital pH sensing and transmitter products at WWEM, while AQE will feature the ACF5000 hot/wet extractive continuous emissions monitoring system for combustion applications plus a demonstration of ABB’s new Dynamic QR code tool for remote diagnostics and maintenance of continuous emissions monitoring systems. ABB also features in the workshop programmes for both shows, with ABB specialists delivering talks on key topics relating to water and air quality measurement, including advice on using the latest digital technologies to help maximise data quality and availability in air quality emissions measurement applications. For more information, or to register for WWEM and AQE, visit https://www.ilmexhibitions.com. 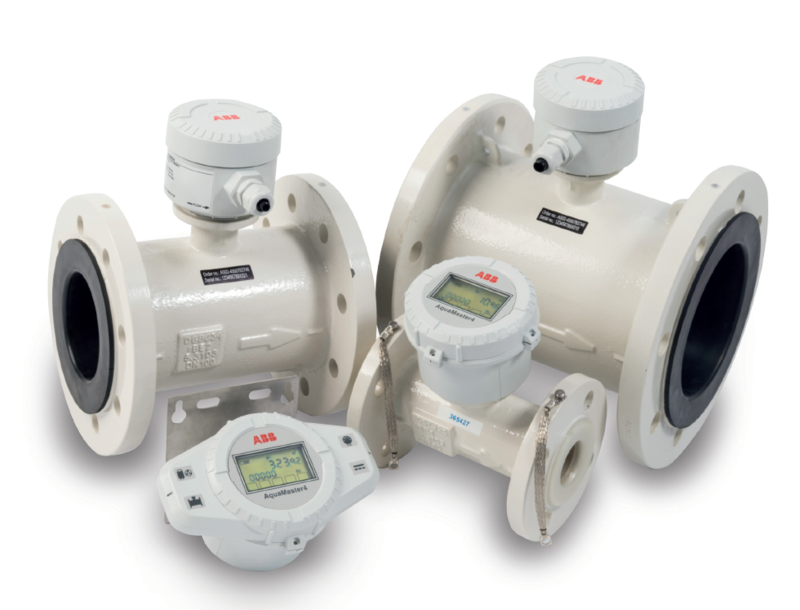 For more about ABB’s solutions for water and air quality measurement, visit www.abb.com/measurement or call 0870 600 6122, ref. ‘Environmental monitoring’. ABB's Measurement & Analytics business unit (www.abb.com/measurement) is one of the world's leading manufacturers and suppliers of instrumentation and analyzers. With thousands of experts around the world and high-performance technology, ABB's team is dedicated to making measurement easy for its customers. This press release was distributed by ResponseSource Press Release Wire on behalf of Armitage Communications in the following categories: Environment & Nature, Media & Marketing, Manufacturing, Engineering & Energy, for more information visit https://pressreleasewire.responsesource.com/about.